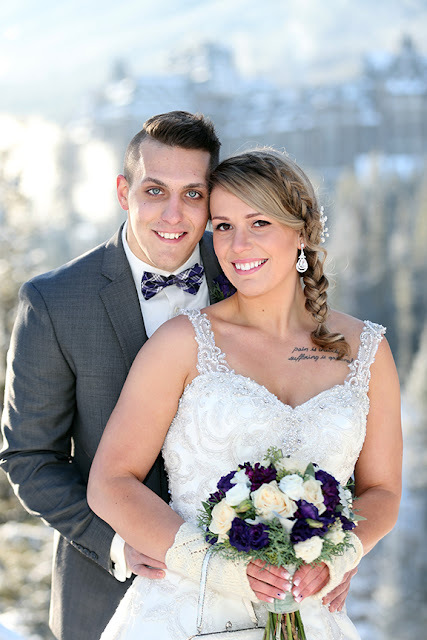 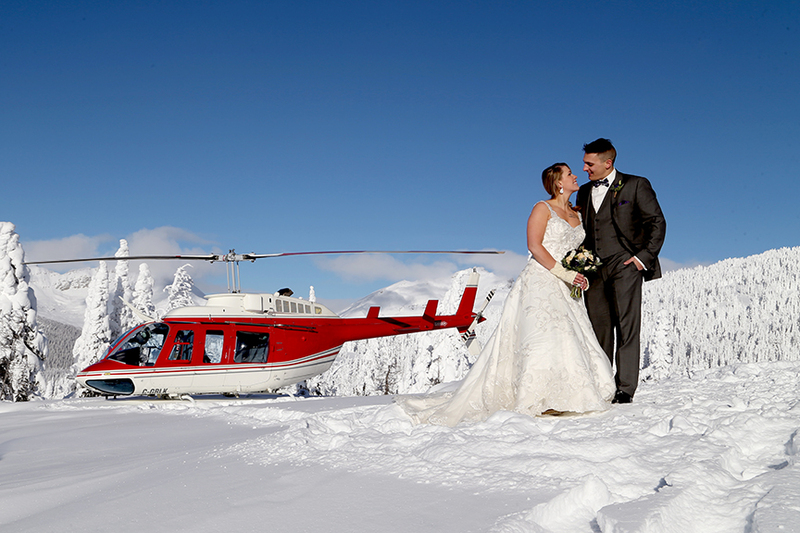 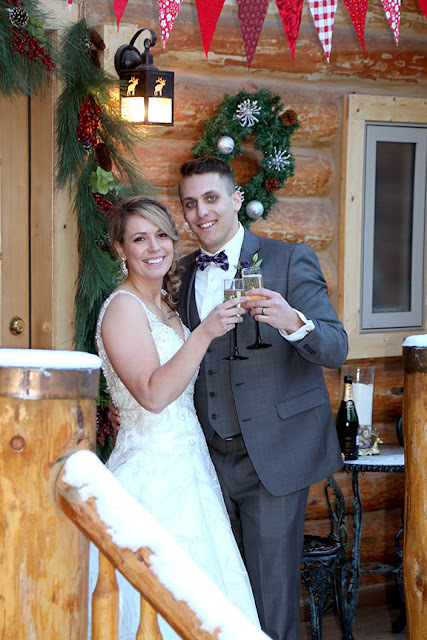 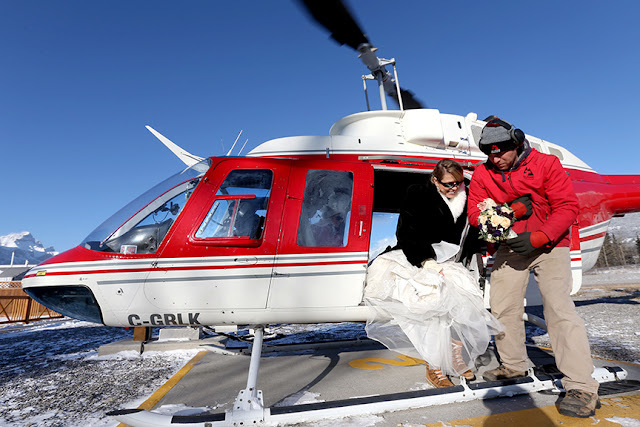 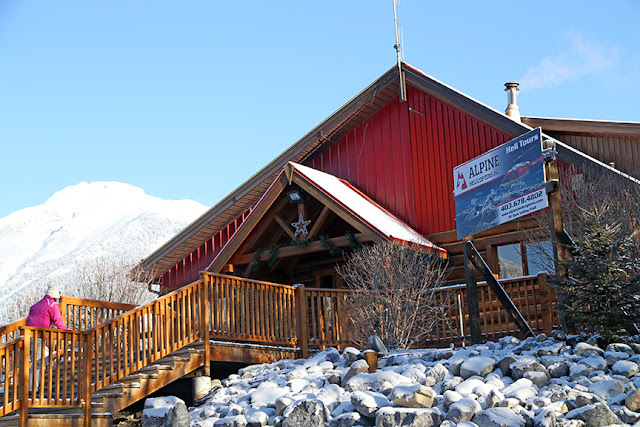 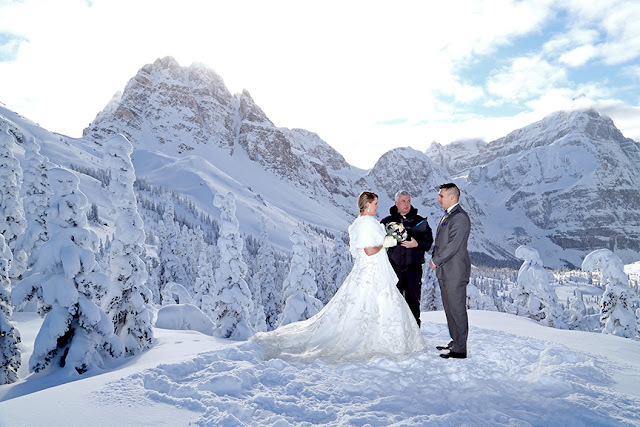 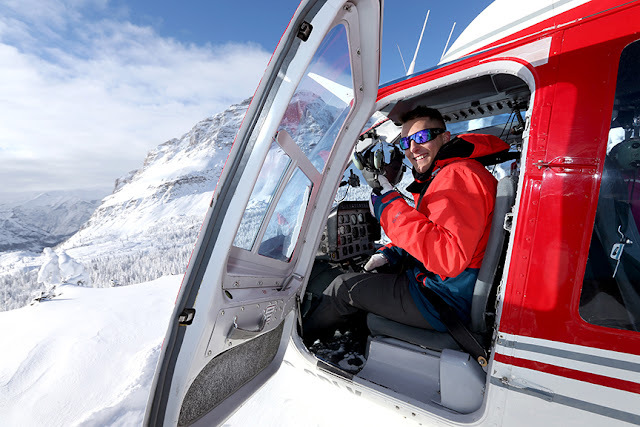 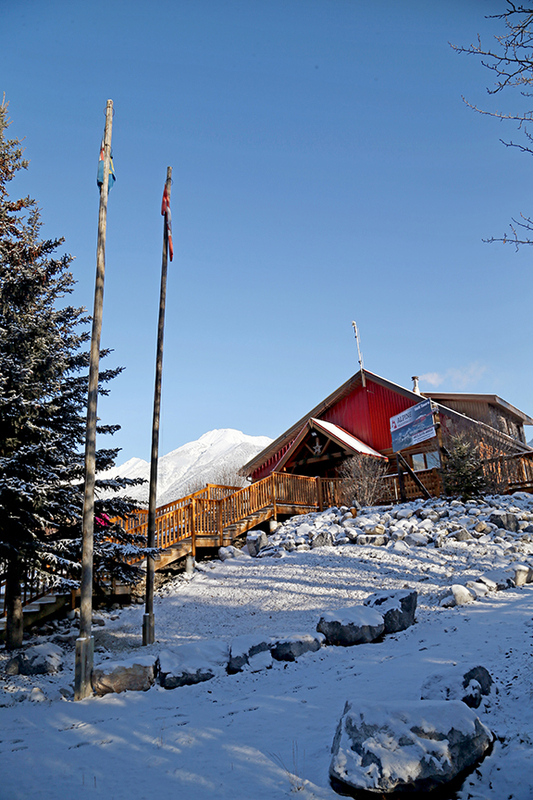 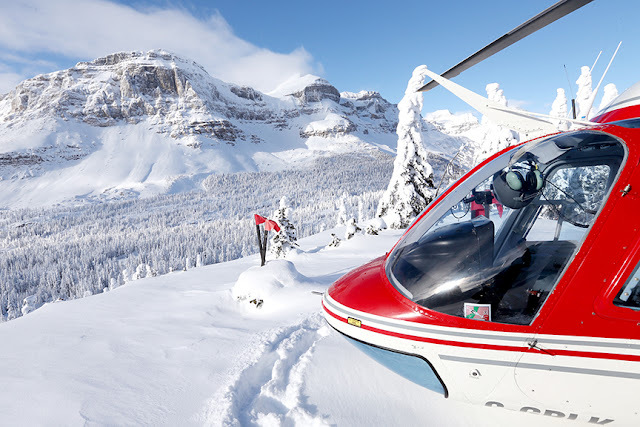 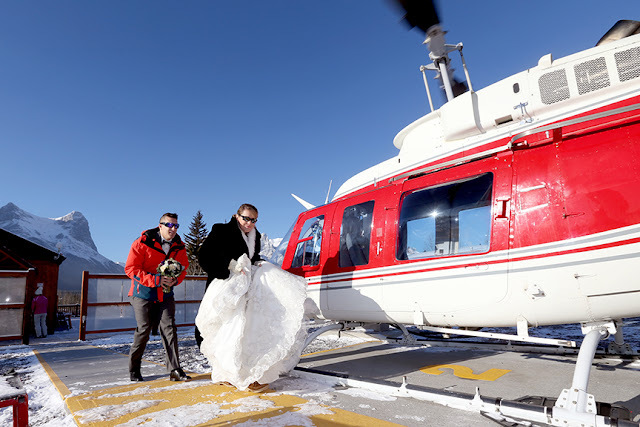 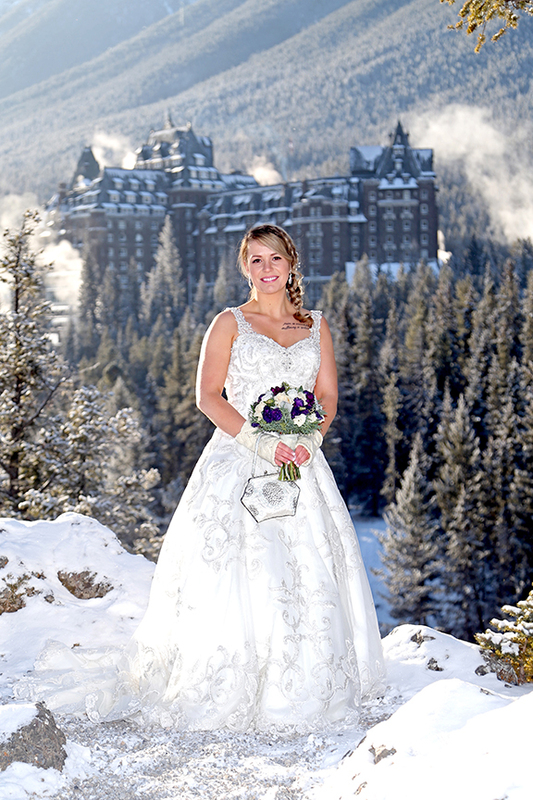 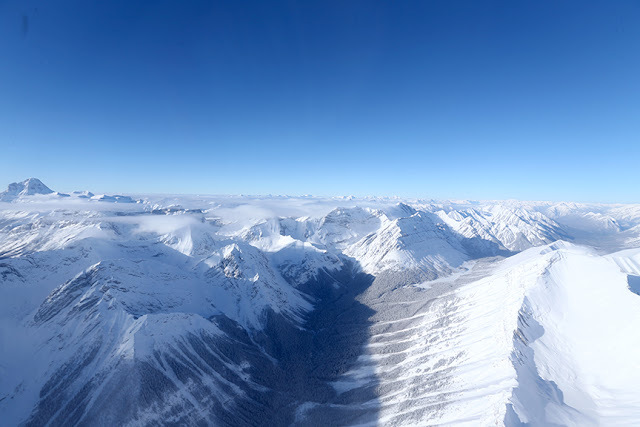 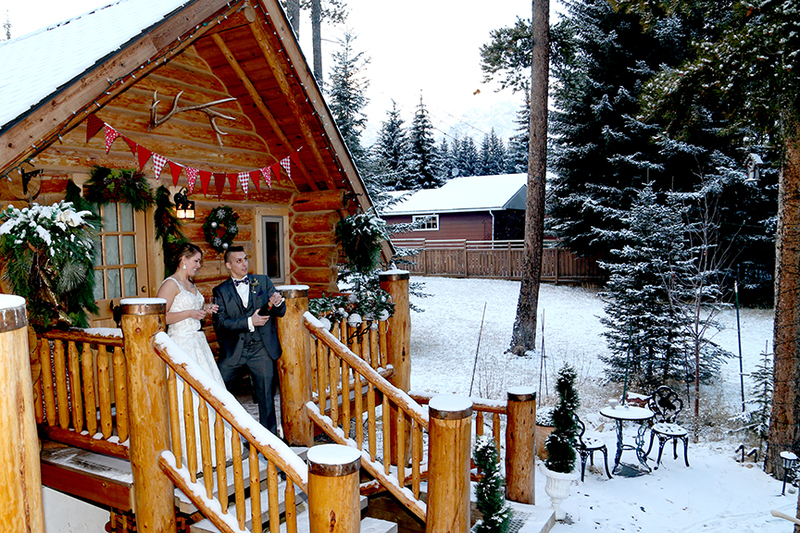 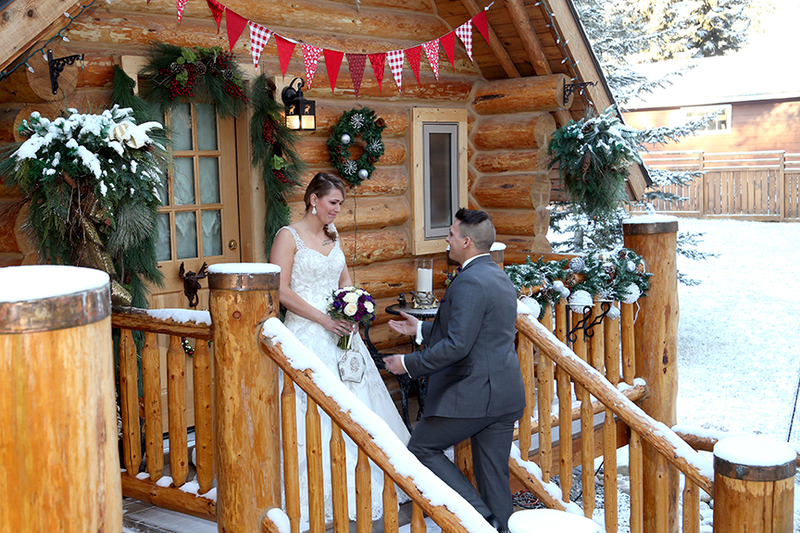 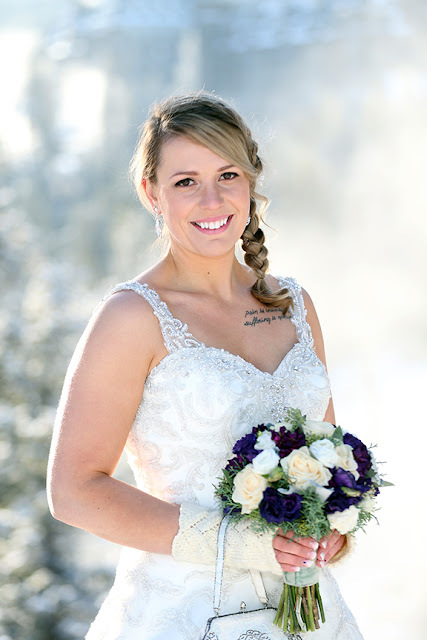 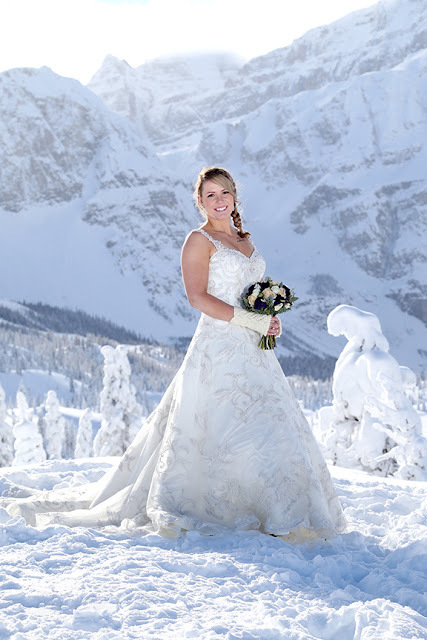 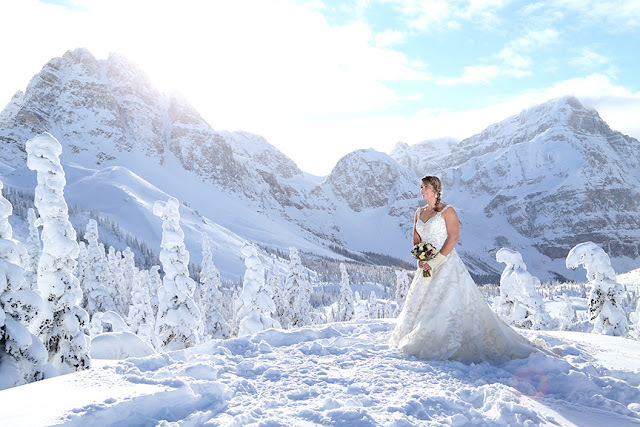 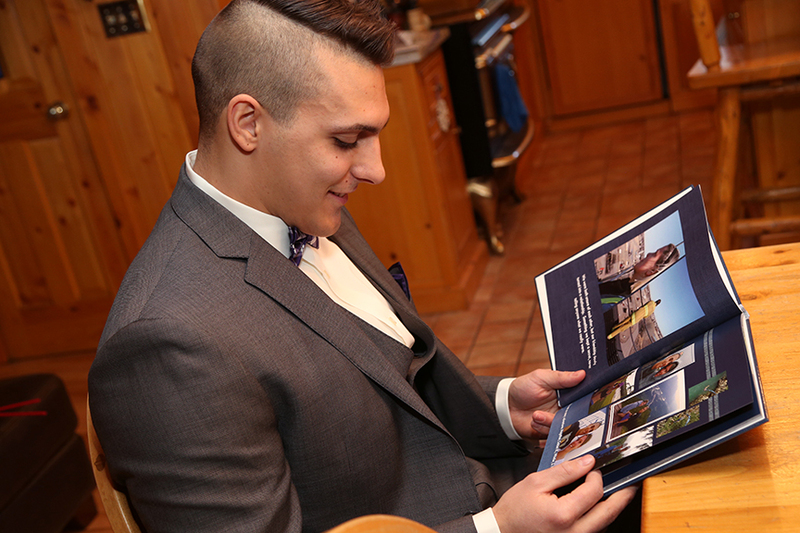 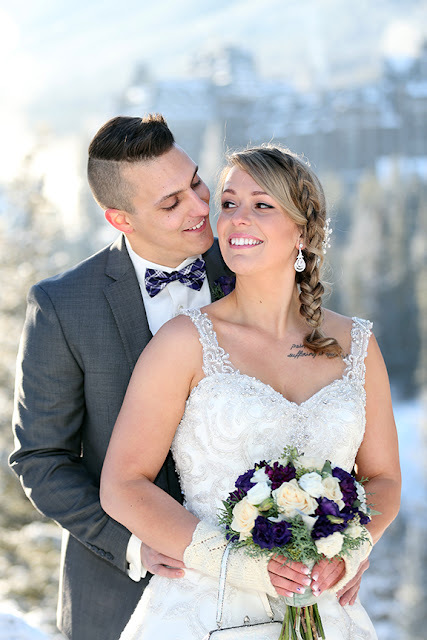 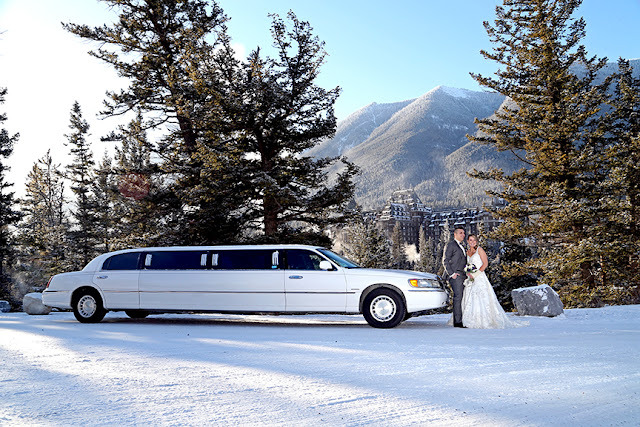 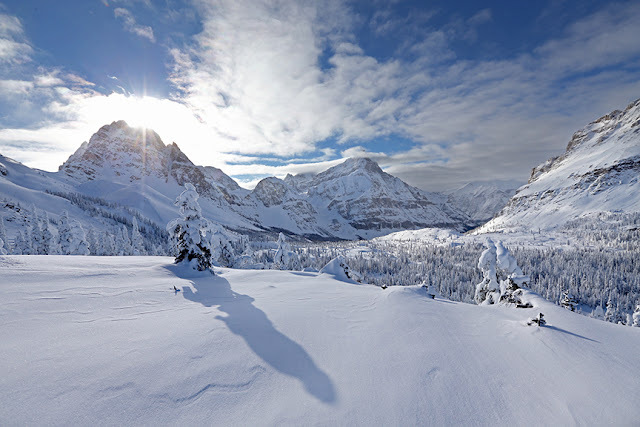 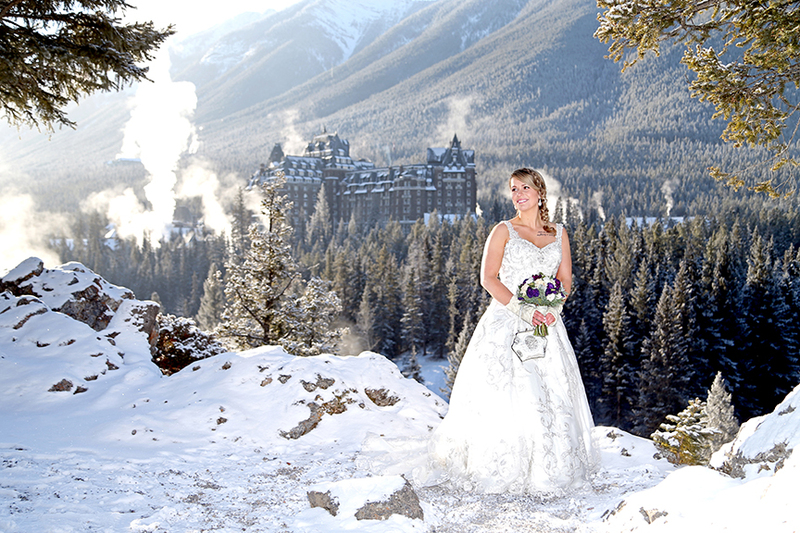 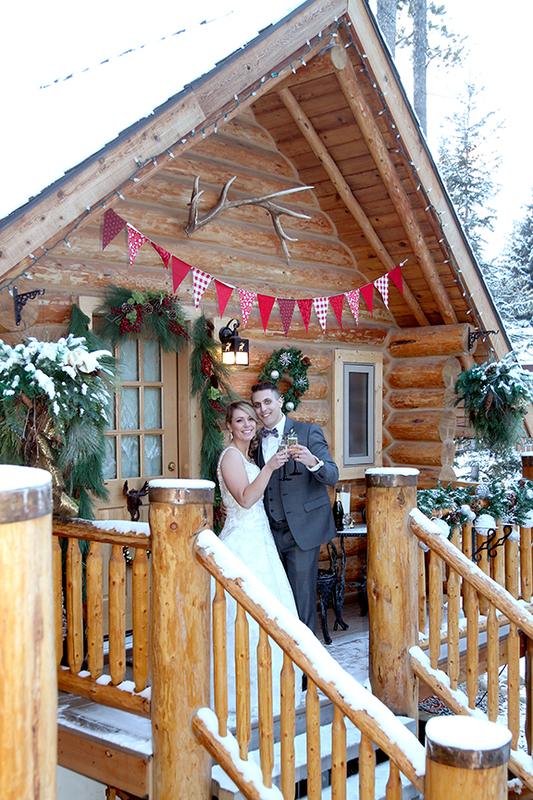 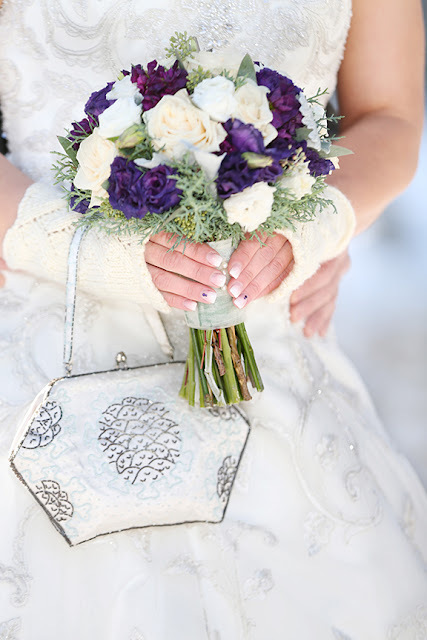 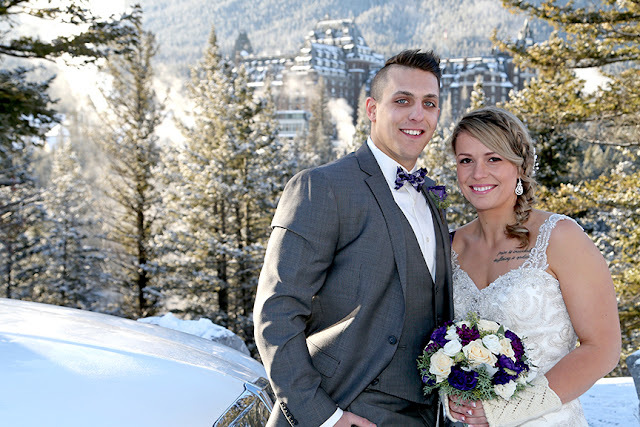 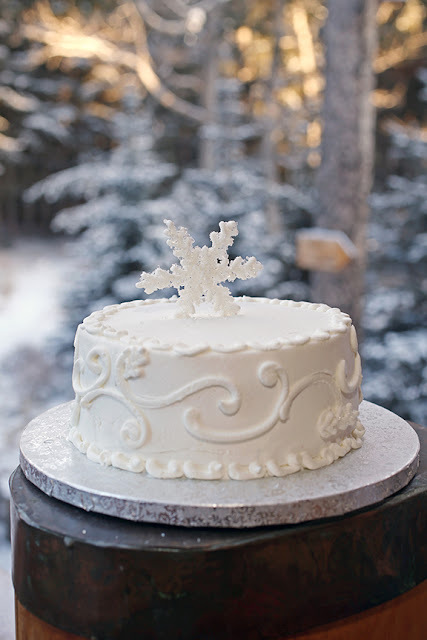 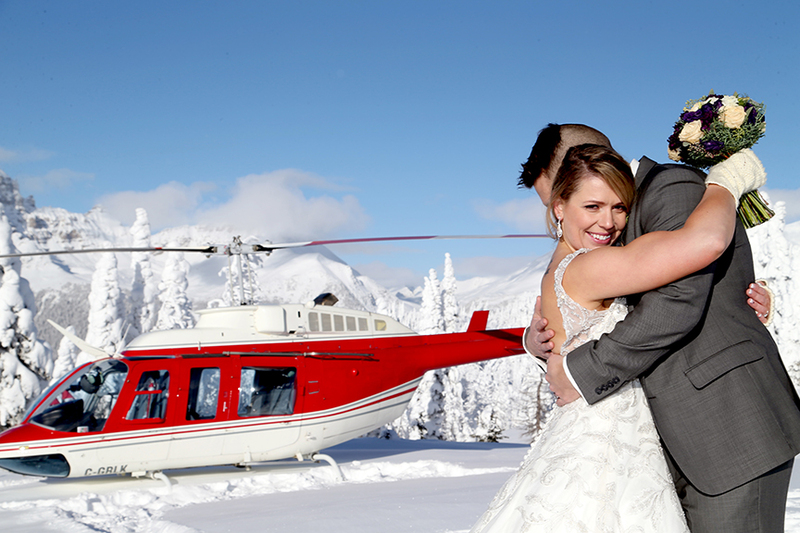 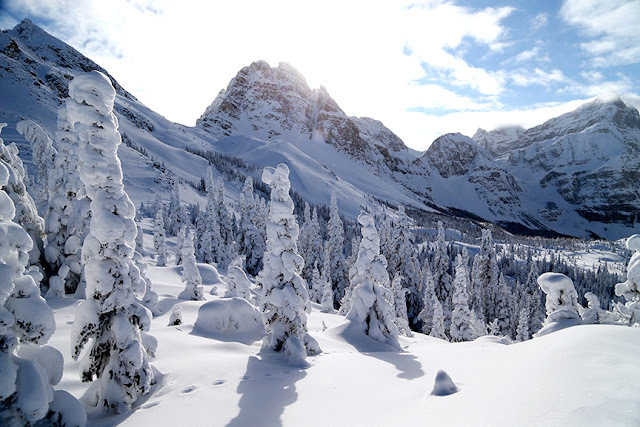 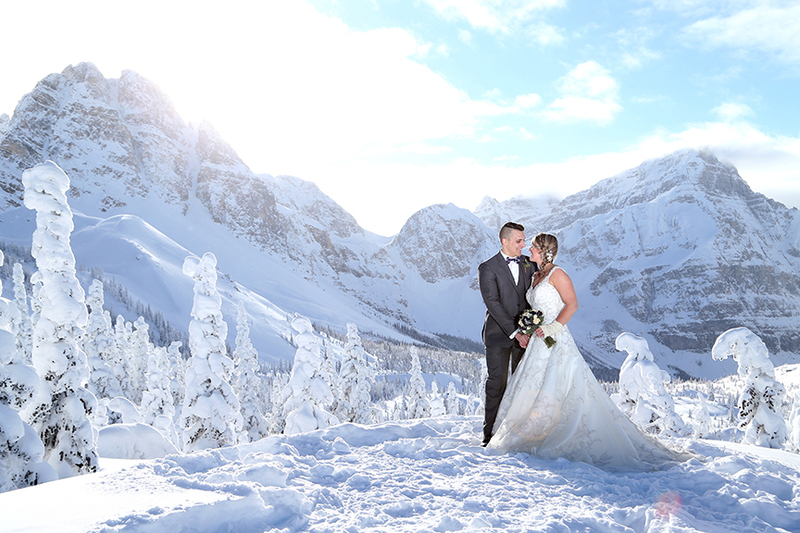 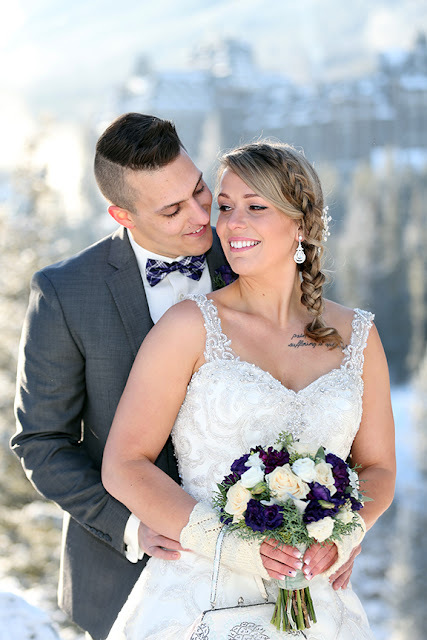 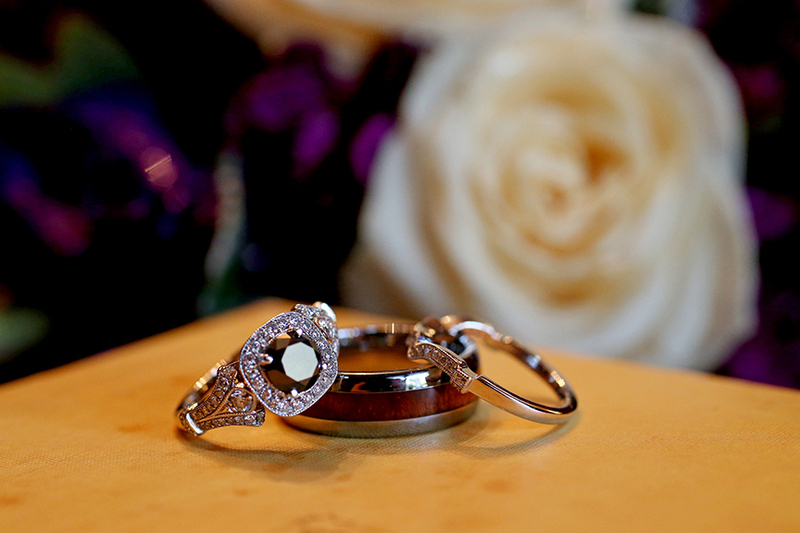 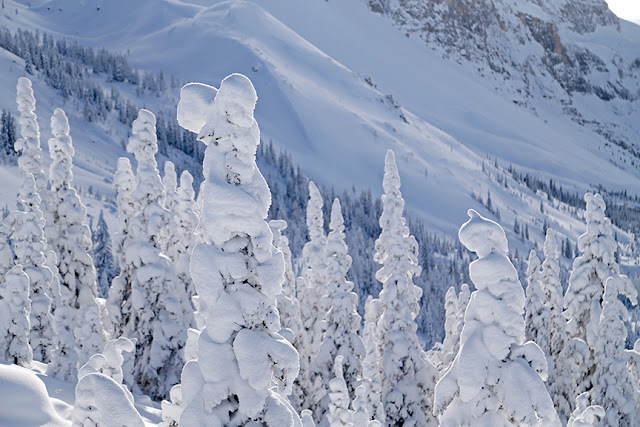 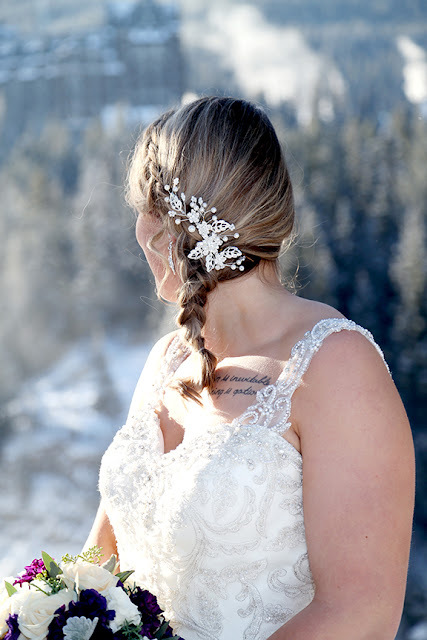 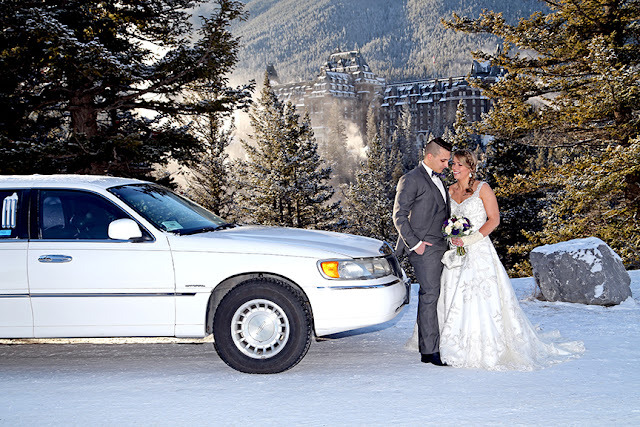 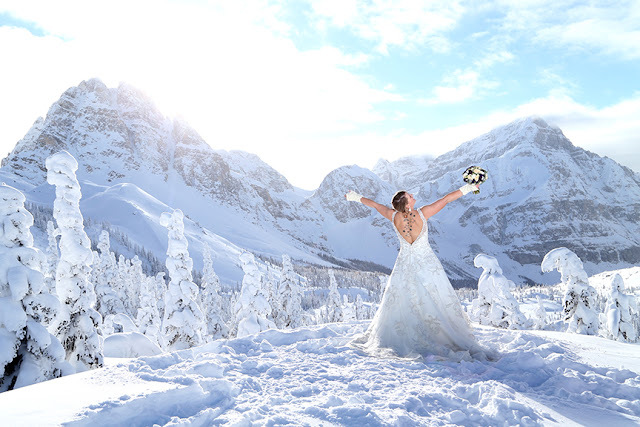 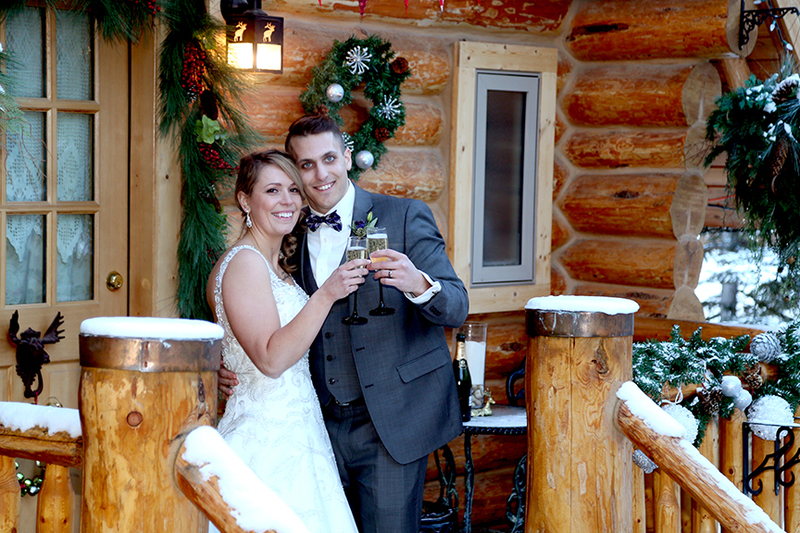 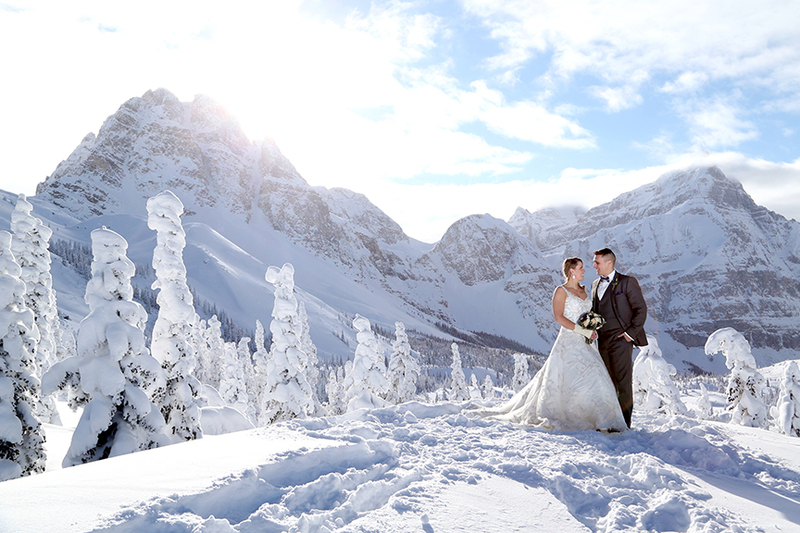 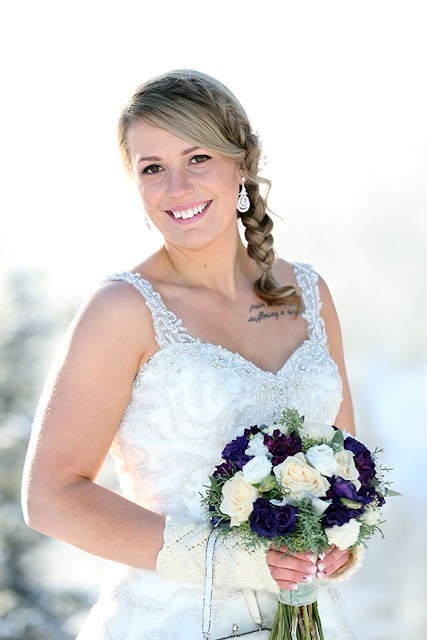 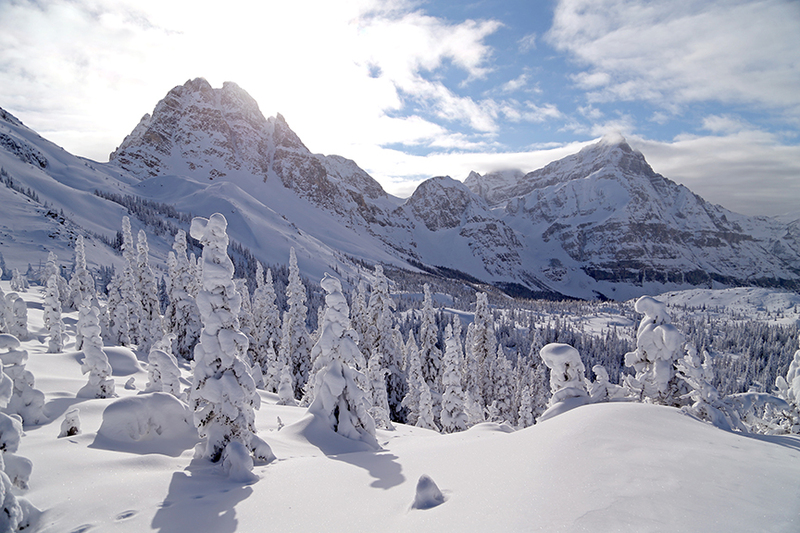 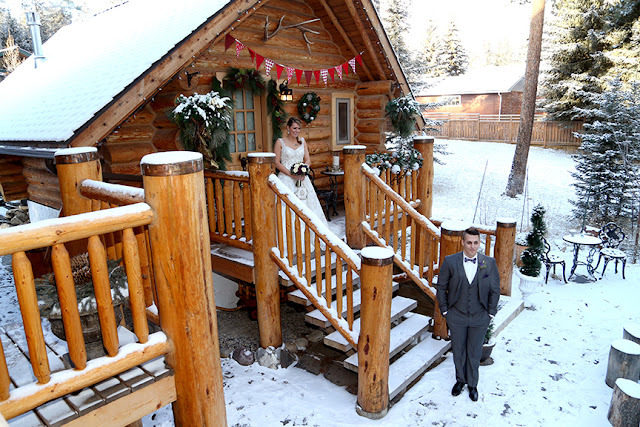 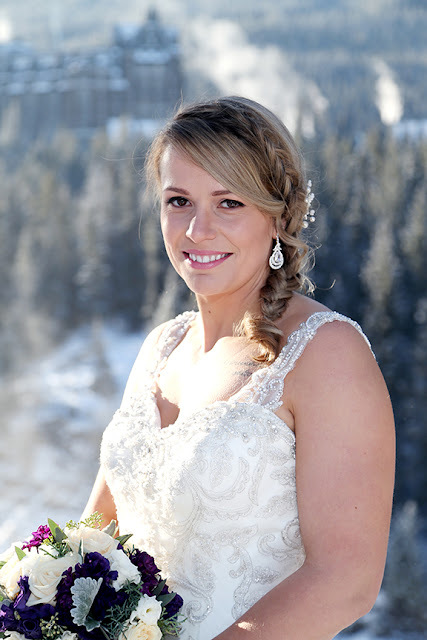 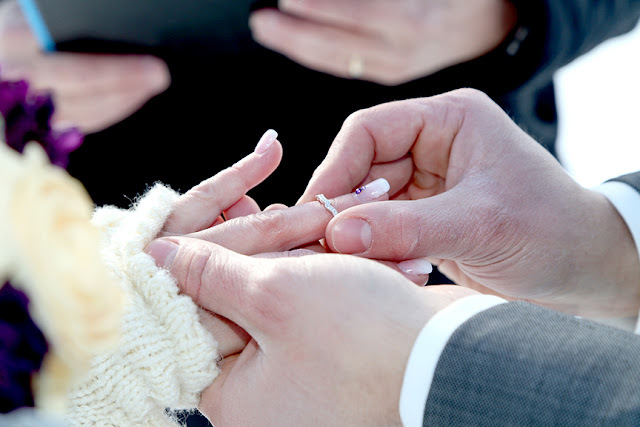 Alpine Peak Photography: Simply Spectacular - Banff Heli Wedding. 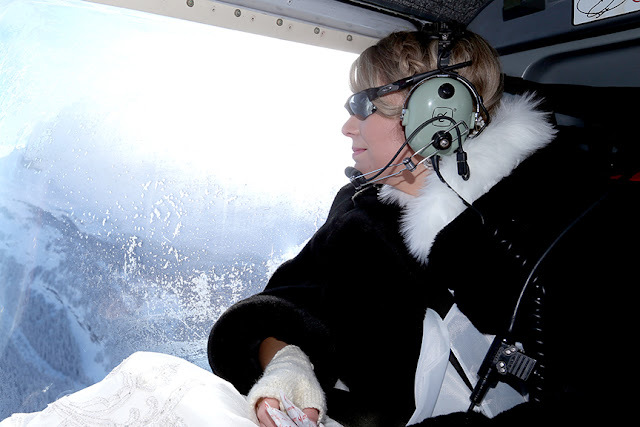 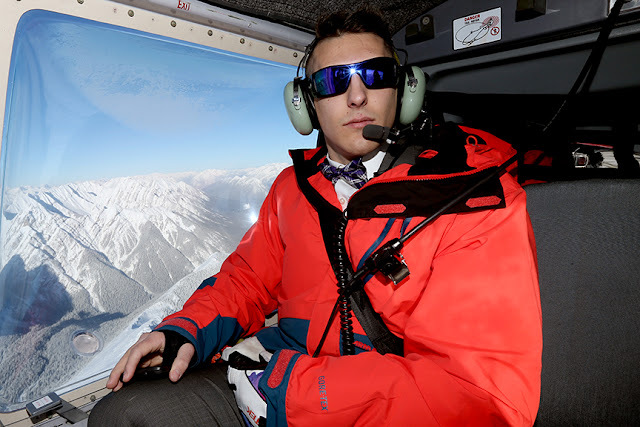 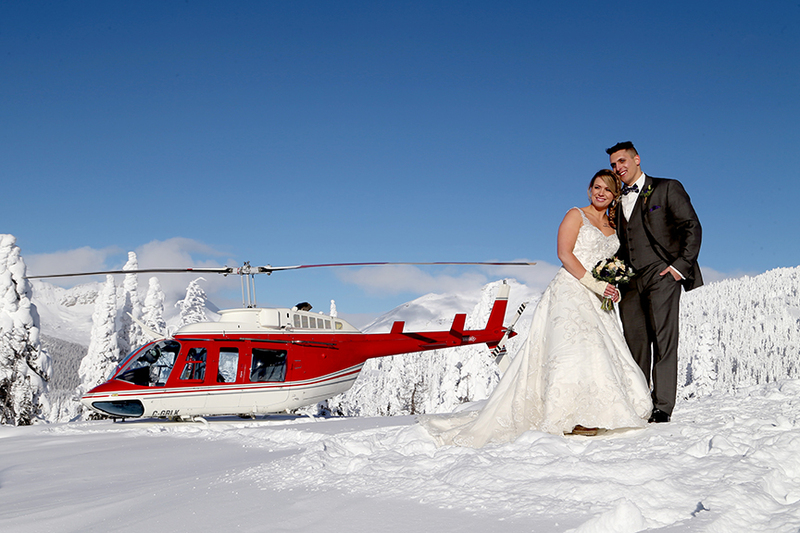 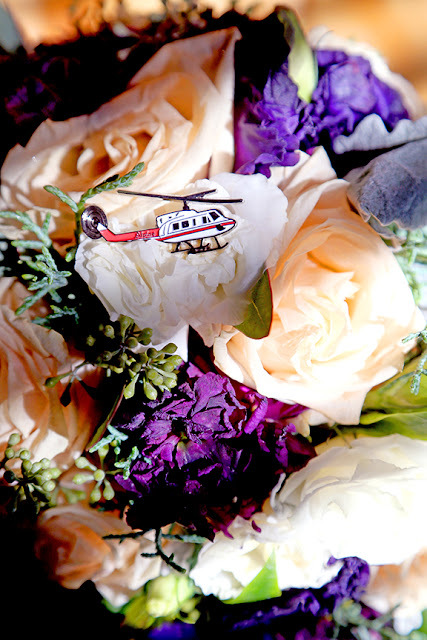 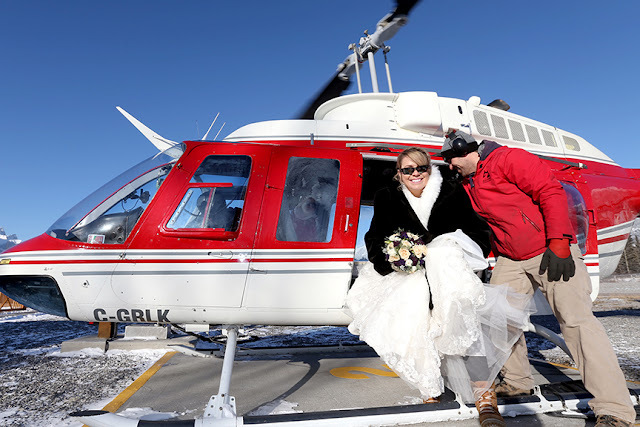 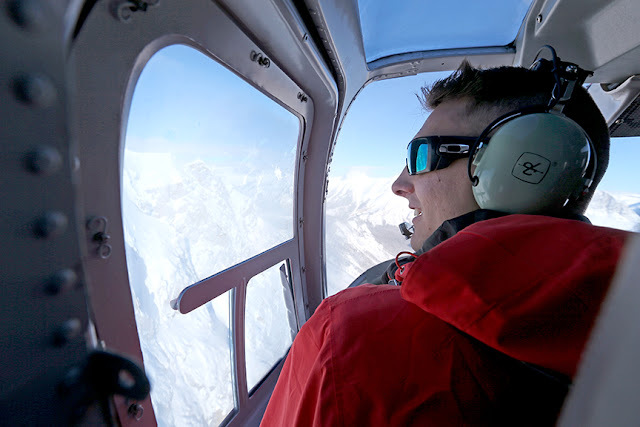 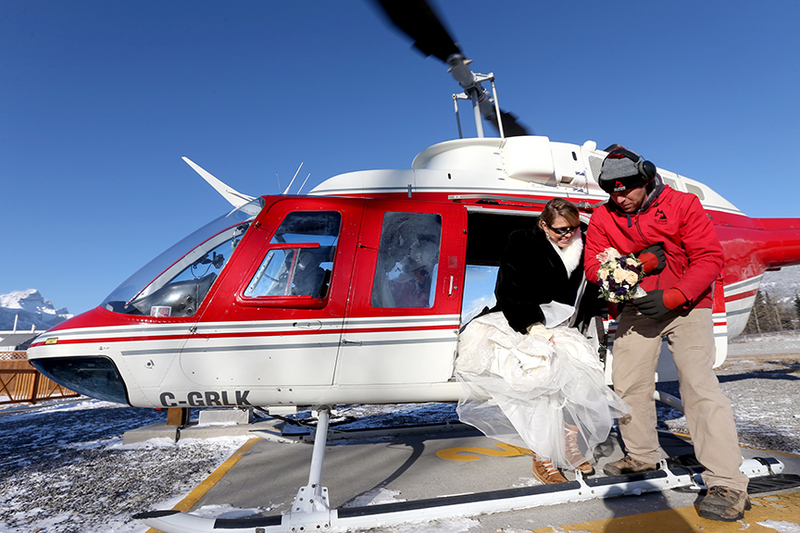 There is nothing more exciting than flying to the top of the mountain to get married! 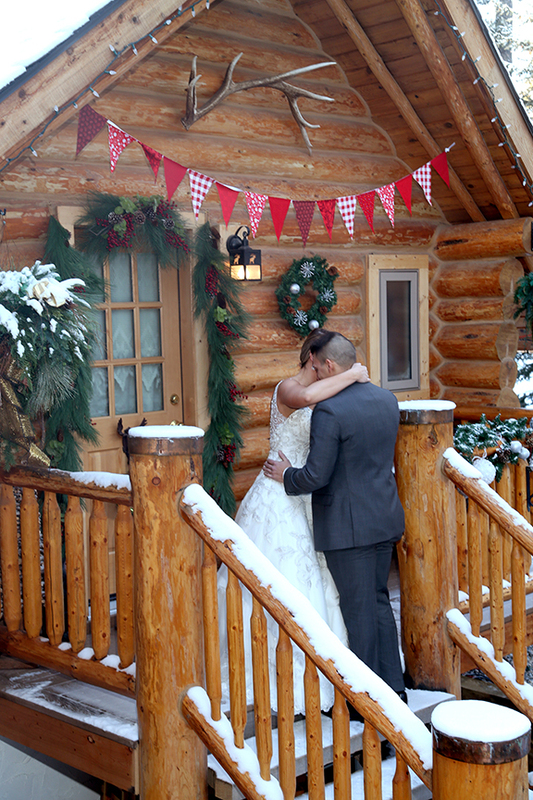 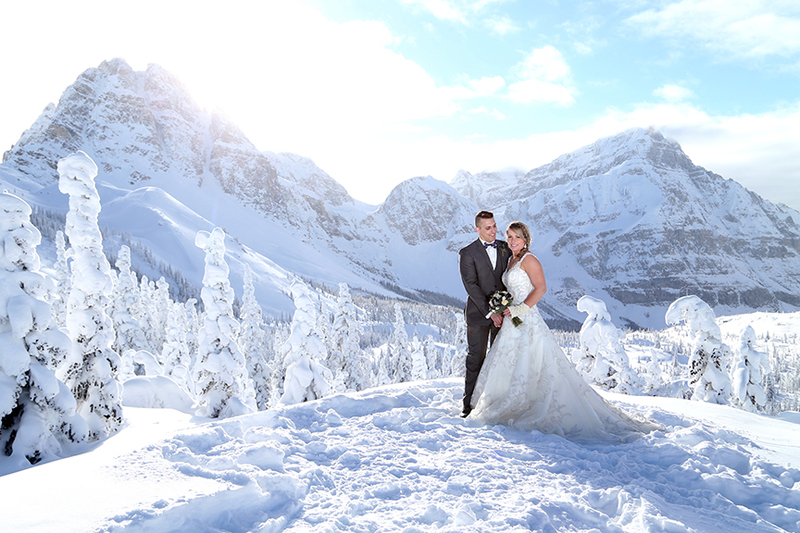 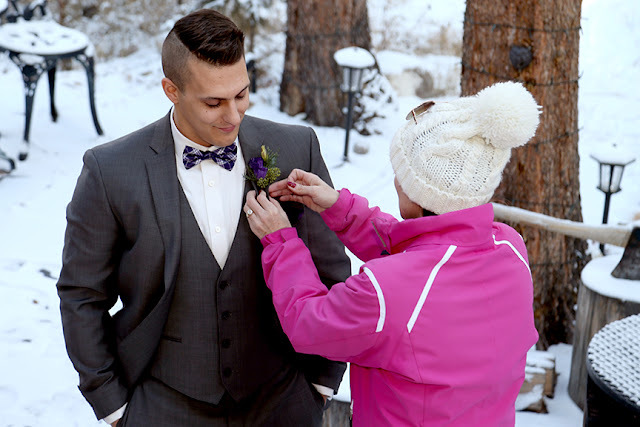 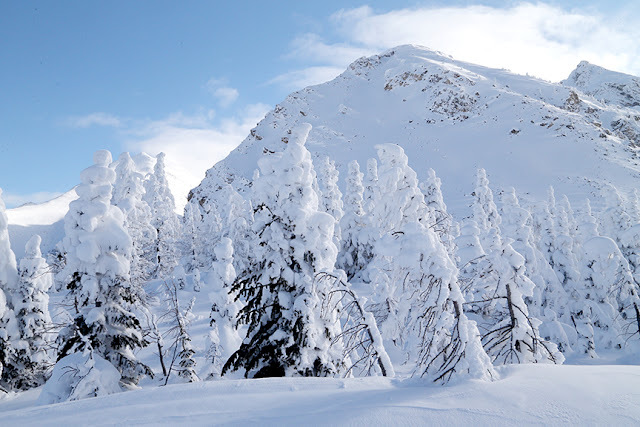 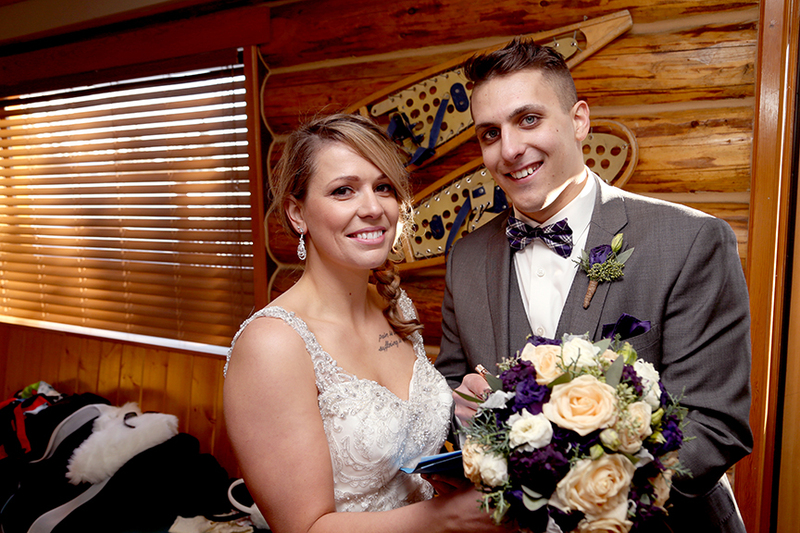 It was a very cold day (-22 degrees C) but Danielle & Kyle are the toughest couple I know, and they were prepared. 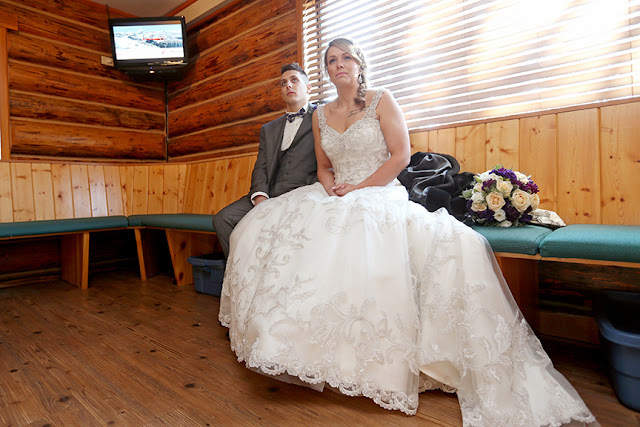 As firefighters from Fort McMurray, they were ready! Danielle had a gift for Kyle to enjoy while she got ready. 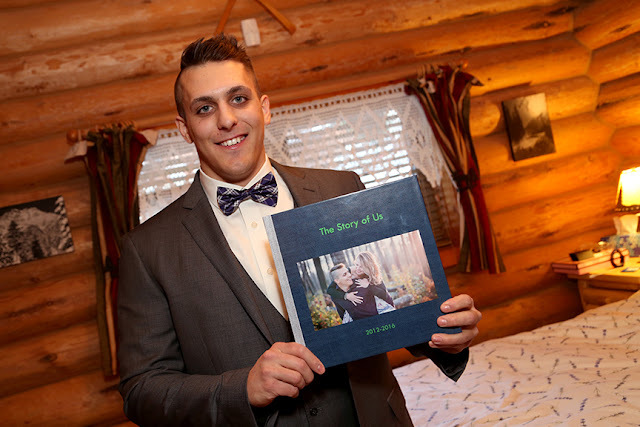 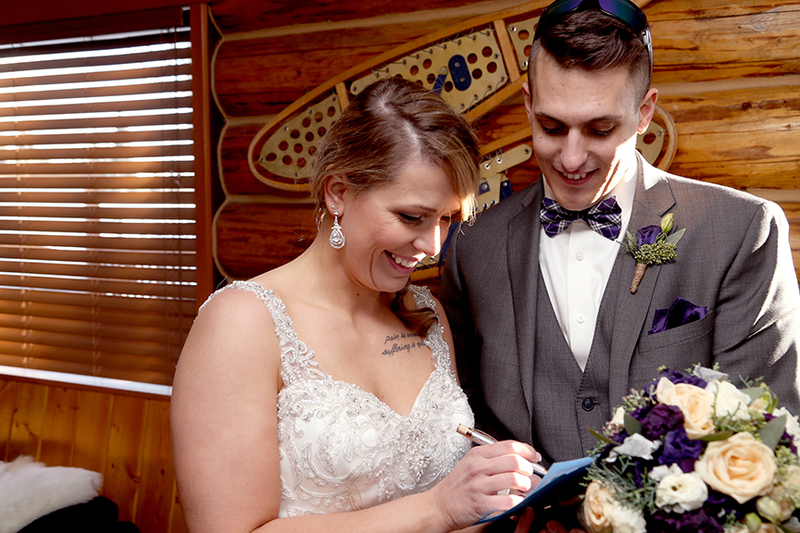 Kyle could see his beautiful bride for the first time. stretch limousine, before heading out to the heli plex. 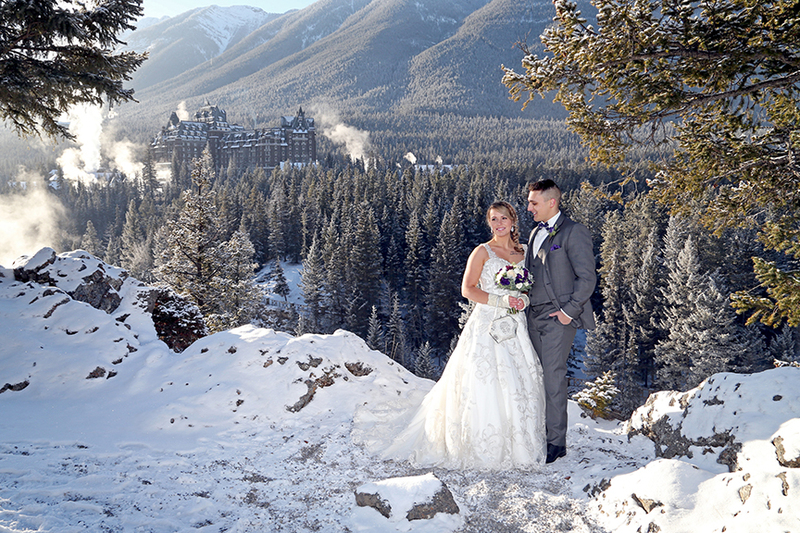 We love this classic shot of the "Castle". 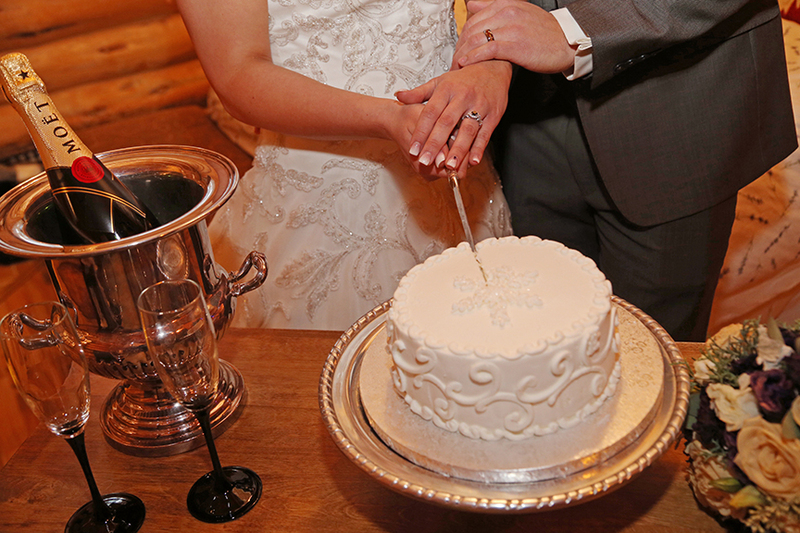 A champagne toast, and some wedding cake to celebrate becoming Mr. & Mrs. 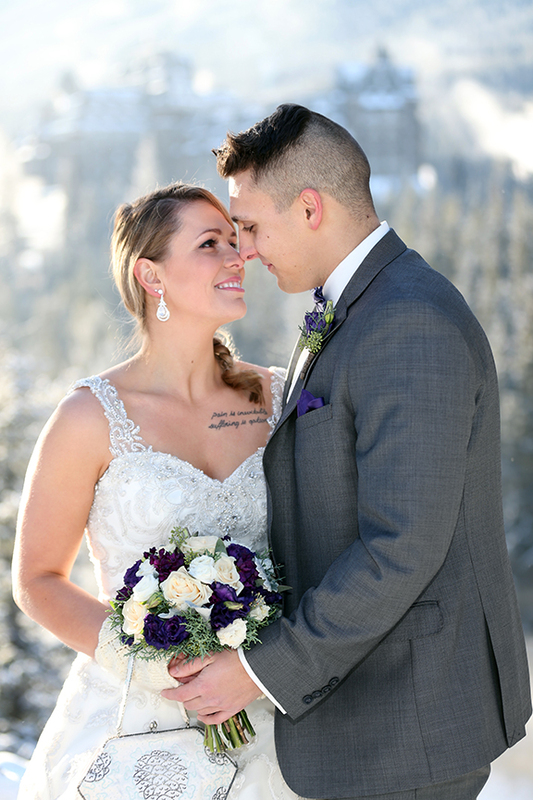 It was truly a day to remember! 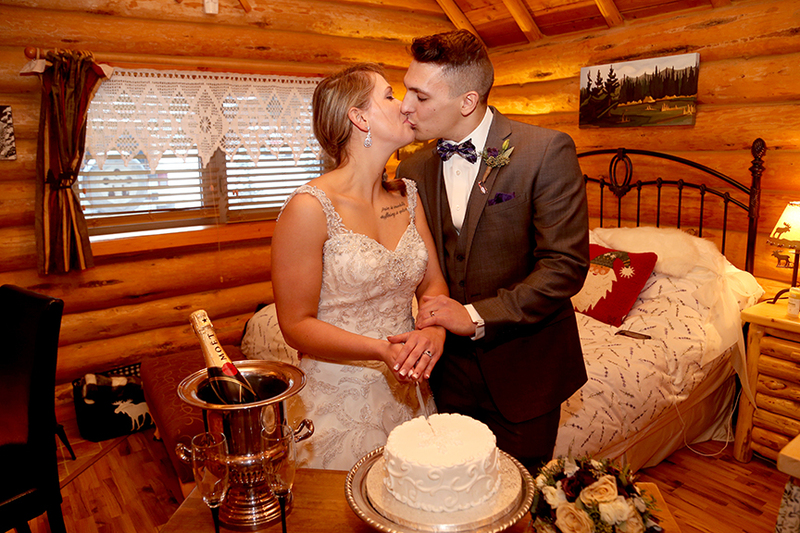 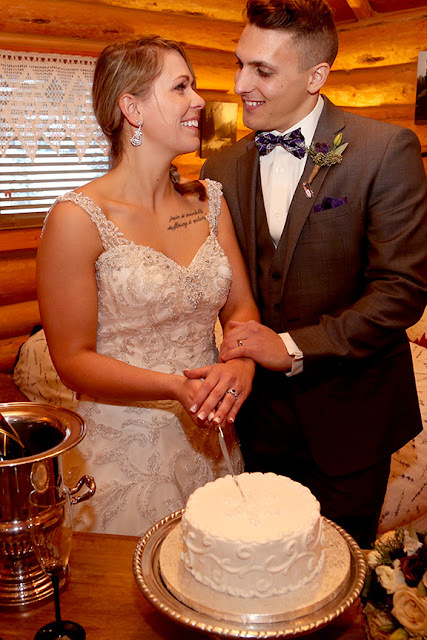 Wishing you both a lifetime of happiness and many more adventures.